If you are planning a visit to Hals Golf Club you will find lots of possibilities of accomodation. In the area surrounding Hals, you will find one of the largest areas of leisure houses. Many of these are up for rent, for various lenght of time. In addition you also have the possibility of spending your holiday at some of the camping sites in the area. In the following we have provided links to some of our collaborators. If you are planning a Golf Vacation in Northern Jutland, we highly recommend you to take a look at Hals Hotel. Visit halshotel.dk or contact us by e-mail info@halshotel.dk or by phone +45 98251759, and hear more about our special prices. www.netferie.dk provides you with apartments and leisure houses in close proximity to Hals Golf Club, the beach and the harbour. 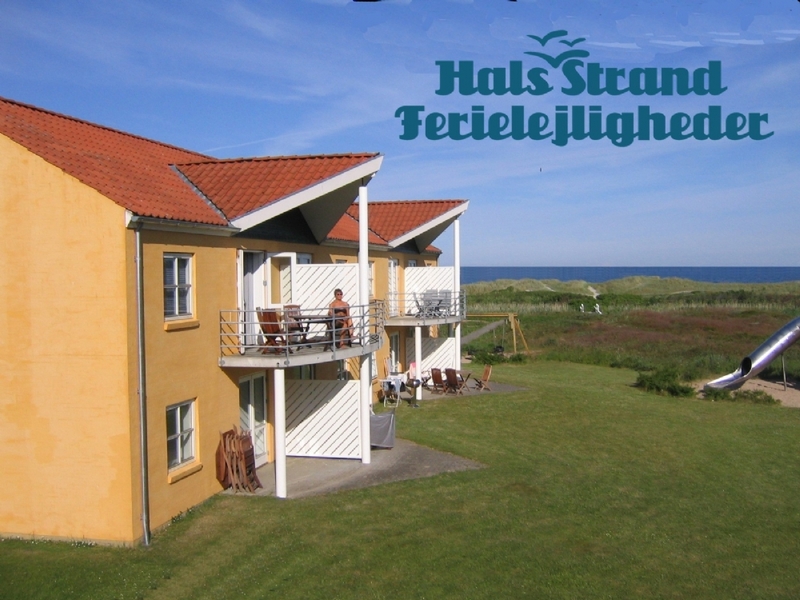 At www.halsstrandferielejligheder.dk you will find luxury apartments for up to 8 persons and 223 m2, with views to the sea and located near Hals Golf Club. Free entry to pool and sauna, free WiFi and some apartments have their own Spa and Fitness.